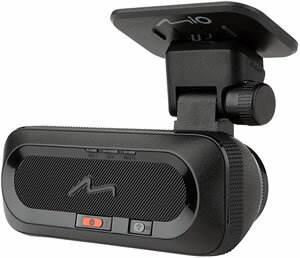 Mio MiVue J60 is a dashboard camera which records with a 150 degree wide-view angle of the road ahead. 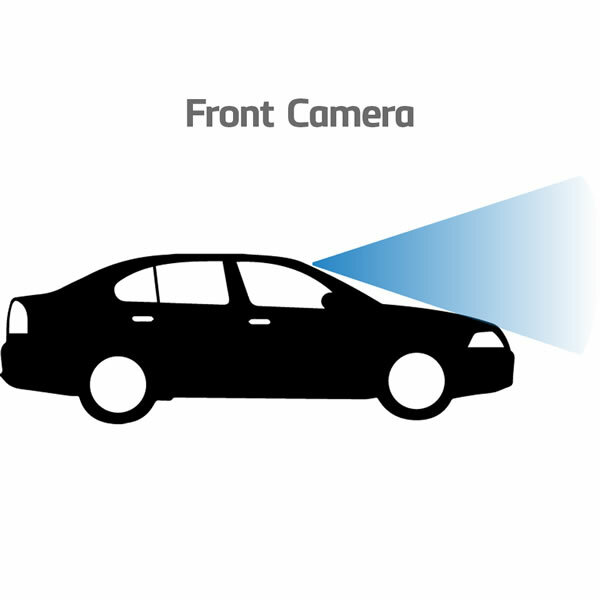 The Mio J60 also features parking mode that will record using motion detection when your vehicle is parked. WiFi technology allows you to download and share videos as well as update firmware. GPS technology records location and speed. GPS speed camera detection is also built in to the Mio J60 dash cam for which the speed camera database can be updated once a month. 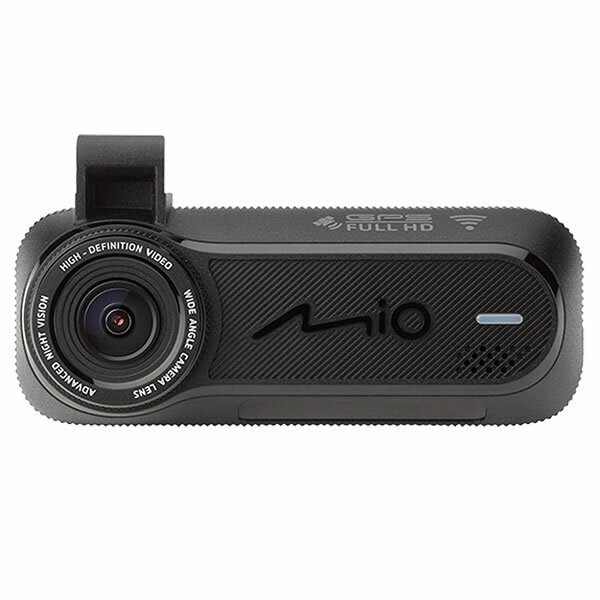 If you want a rear camera you will need to buy the Mio MiVue J85 which has the option for a A30 rear dash cam. 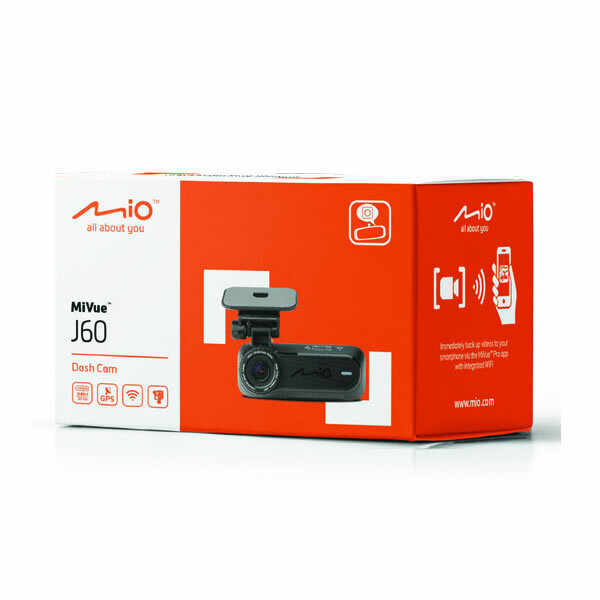 The Mio MiVue J60 is a sleek designed dashboard camera which offers a discreet installation in your vehicle. It can be mounted behind the rear view mirror. 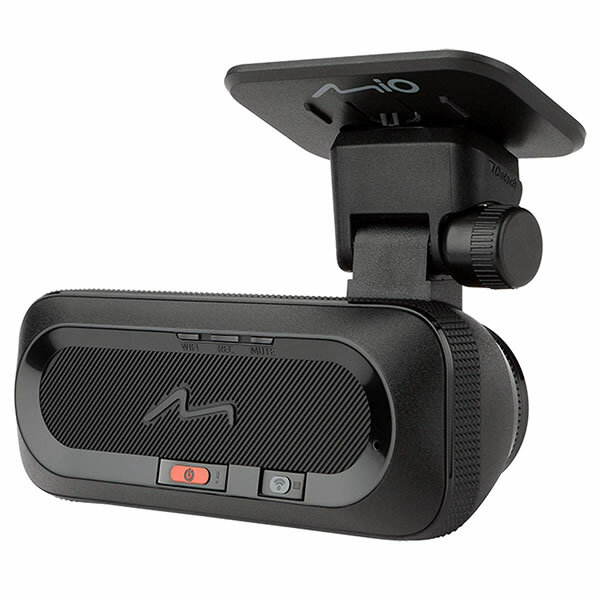 Recordings are made in MP4 (H.264) format with the 1080p 30fps Mio dash cam device which makes it possible to record at night as well as in the daylight conditions. There is a premium Sony's high-quality STARVIS CMOS sensor. Parking mode is available with the Mio J60. Simply buy the SmartBox II power cable (additional extra accessory sold separately). Once set up videos will only be recorded if motion is detected. WiFi is integrated into the Mio J60 device which can be used for multiple functions. Backup videos to a compatible smartphone, share videos via the MiVue Pro app, update firmware or update the speed camera database. Full HD Video Playback on a PC or Mac using MiVue Manager software. You can also share videos as well as combine videos for sharing on social media such as Facebook and YouTube. GPS Overlay in Google Maps provides a view of you route on a map as you watch the video on a computer. Direction Analyzer also records and shows 3-axis g-forces in synchronisation with the video when you playback the video. When you track and record your journey it records GPS location and speed to the microSD card inserted into the Mio J60. Do you have a question about the MiVue J60 that's not been answered on this webpage? Please see our Dash Cam FAQ's for questions from other people. If the answer to your question isn't featured, use the online form to ask us for the answer. Alternatively please telephone 01733 777623 Monday to Friday (9:30am-5:00pm) to speak to one of our sales team. 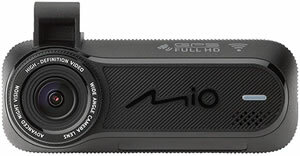 For further information online please see the Mio MiVue dash cam comparison table. 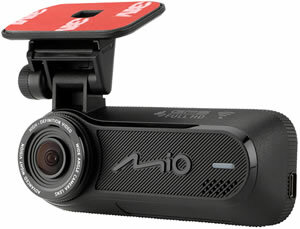 You can locate the Mio MiVue J60 behind the rear view mirror, which also helps to ensure the highest quality recordings and does not obstruct your view of the road ahead. You can use the included car charger to power the in car camera device. A windscreen mounting bracket is also provided. MiVue Manager is a tool for you to view the videos recorded on your MiVue J60 recorder on a PC computer or Mac Computer. The Mio MiVue software can be downloaded from the Mio Service website. 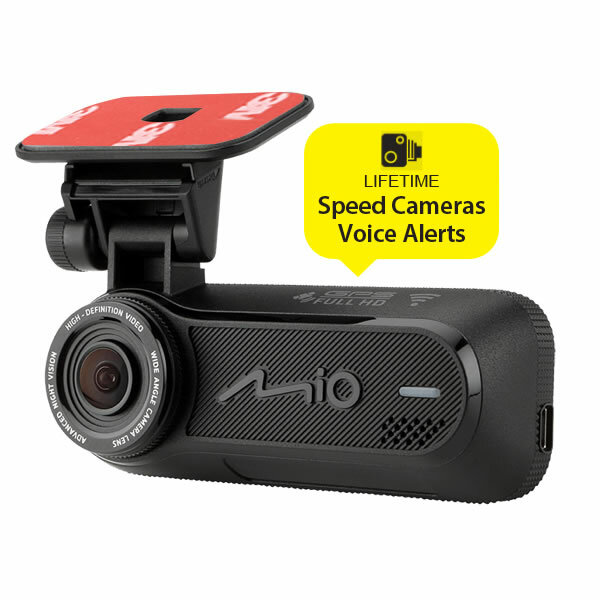 The Mio MiVue J60 includes free speed cameras and is compatible with both Mac and Windows computers. This is separate from the MiVue Manager software and is accessible via Mio's website. 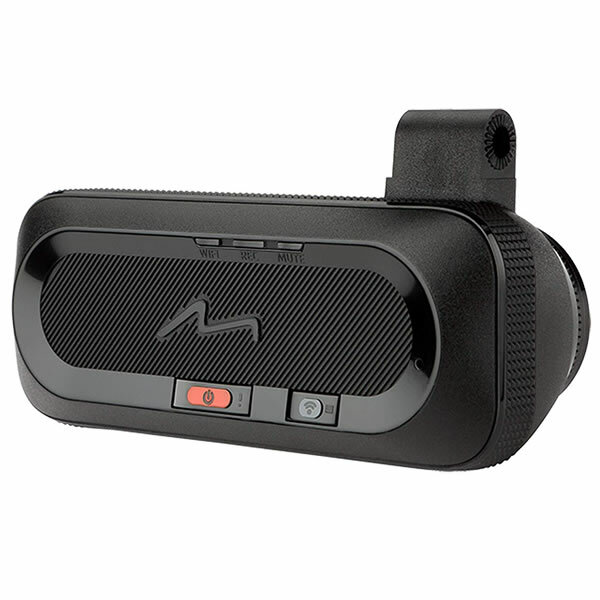 Looking for accessories and spares for the Mio MiVue J60? Accessories available to purchase from ActiveGPS include a replacement vehicle power cable, hardwire power cable and USB cable.